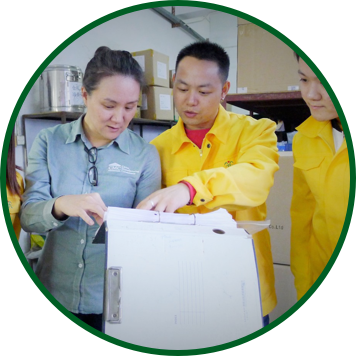 CMC offer the following helpful manufacturing assessments and observations: Initial assessment, factory walk through, and manufacturing process audits. 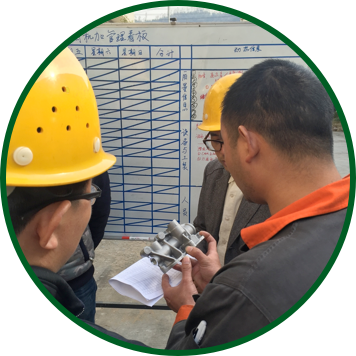 Our consultants will deeply and holistically look into your factory's unique situation, and suggest positive, lasting improvements. Which China Manufacturing Assessments And Observations Are Available? Are you unsure what the main issue is at the factory? This is your first step on the road to improvement. CMC sends management and technical experts to forensically assess your organization’s current state. Get started below to discuss the pricing of this service for your unique situation. A senior consultant from CMC walks through your factory leaving no stone unturned. They will observe the general layout, processes, supply chain functions, and gain an understanding of your organization’s chief goals and challenges. Following the walk through, our consultant sits down with your management to have a constructive discussion on what an appropriate action plan may be to improve your operations. Do you have repeated issues with a particular process? Do you suffer from poor process capability (many defects/scrap), capacity, or productivity? A CMC manufacturing process expert visits your factory, closely observes a set of processes, collects information, and follows an exhaustive process audit checklist. Pricing for a manufacturing process audit depends on the process and the location. We offer favorable pricing to clients under a retainer.